News from Web Services, Inc. I may be jumping the gun with Spring wishes, especially here in Illinois. The weather has been 10 below, then 50 degrees in one week. But Spring will eventually be here. People will be out and about so you want to make sure your website is visible on "near me" searches. I have ebooks, videos and handouts on my website to download. 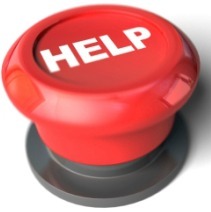 Here is a free ebook on Small Business Website Tune ups. Download it free here. Thank you again for your business and support! My daughter has worked really hard in getting exposure for her new company. Can you support her? 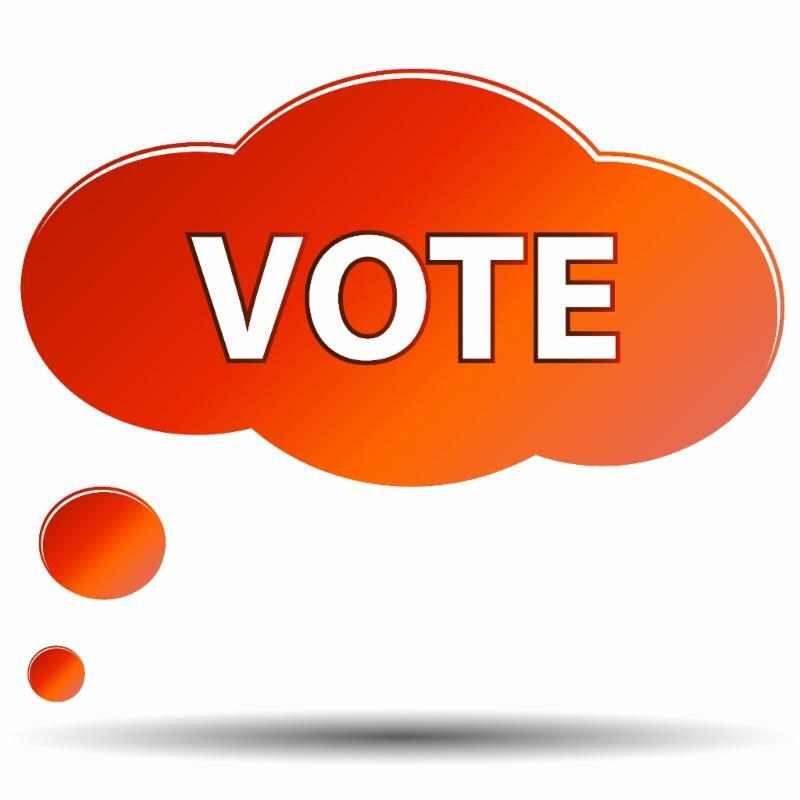 Help Black Dog Metal Arts LLC get closer to winning up to $50,000 by voting for them in the FedEx Small Business Grant Contest. 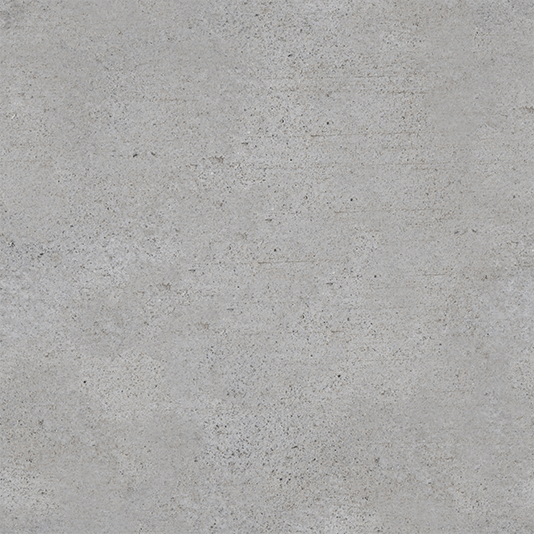 This money will help her get her metal art foundry up and running in Central Illinois. She has a great business plan and this company is something new in Peoria. There is a link on their website to make it easy to vote. Click here to go there. Once again, I'll be doing some workshops for SCORE Peoria. The first event this year is April 17th on Search Engine Optimization here in East Peoria. 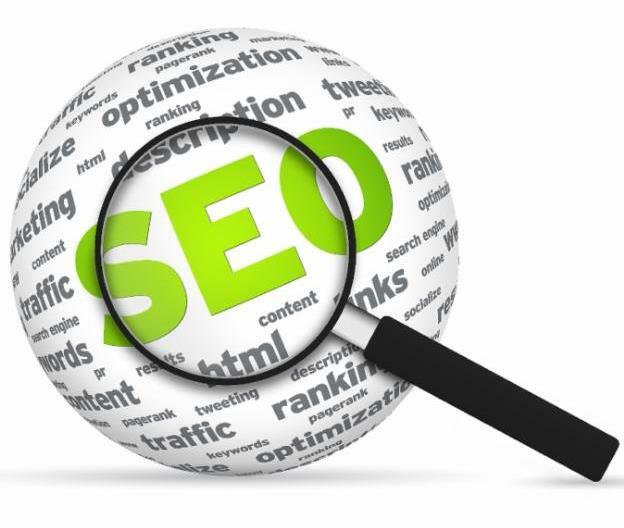 There is a lot more to SEO but I will give you good, relevant information that you can do on your own to make your company more visible online. Take a look at upcoming events on my website. Register online to save your spot. 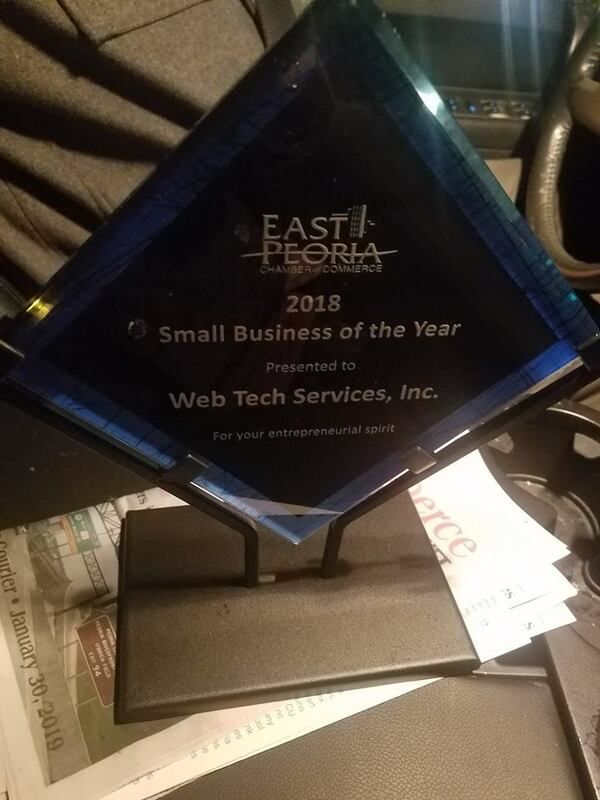 Last month at the East Peoria Chamber of Commerce annual dinner, Web Services, Inc. and Web Tech was awarded 2018 Small Business of the Year. Chris and I are thrilled and proud to receive such an honor. Thank you to the Chamber and our Customers (!) for their support and encouragement for so many years. Your company business listings (citations) are really important for local search. It's important that they are consistent so Google will rank your website higher. Click here to scan your company to see how it stands. I've worked with clients all over the country to help them be more visible online. 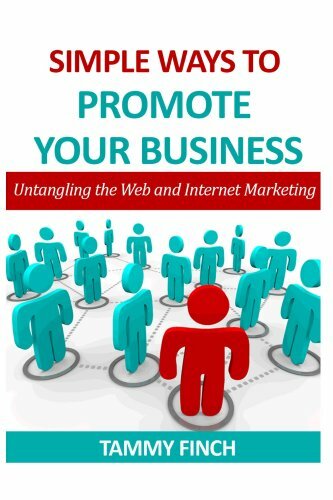 My book, Simple ways to Promote your Business – Untangling the web and Internet Marketing is filled with short articles from social media to accounting. 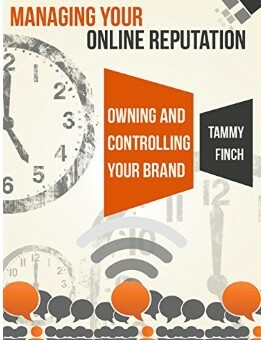 My book, Managing Your Online Reputation: Owning & Controlling Your Brand is important to companies to learn to monitor what is being said about them online.